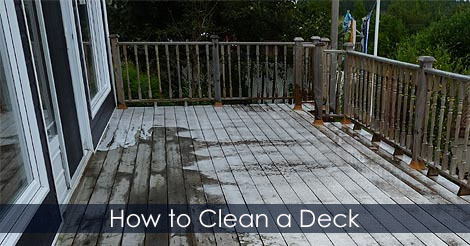 How to keep your decking looking good. 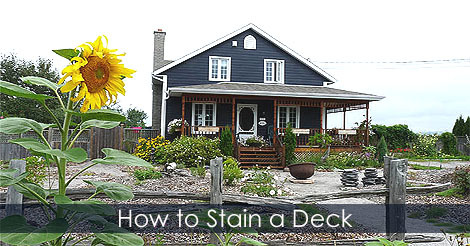 How to stain a wooden deck. Enhance your landscape with decks, pergolas, arbors, trellises, fences, backyard storage utilities or other garden structures. Learn how to build and maintain outdoor structures. Check it out this tips and hints about wood deck maintenance! Chickens have a natural need to perch. This is due to their instinct to protect against potential predators. Making a perch is then essential to design an aviary or a chicken coop. using wire mesh and boards. 10 years after landcaping, this garden pond got a natural looking. Learn more about this water gardening project: Excavation, pond liner, banks, winterizing and more. How to build a pond in your backyard?